The race to claim the "best infotainment system in a luxury ride" title is, we'd say, still pretty wide open, however that's not to say we haven't seen our fair share of neat ones in the recent past. Still, it's worth noting that Texas Instruments and Audi have announced a partnership which will see the chipset maker's new Jacinto 5 processor command the German outfit's next-generation, QNX-powered infotainment system, more formally known as MIB High. 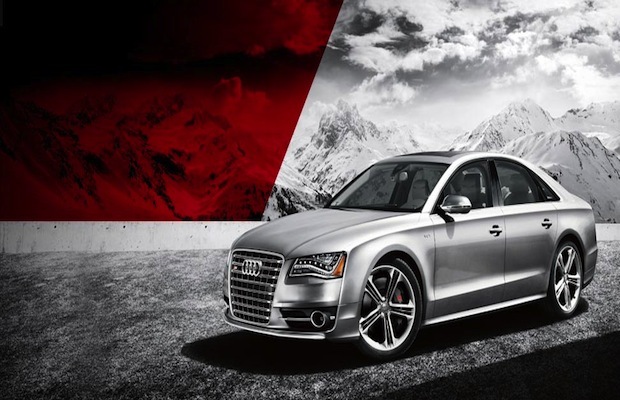 For Audi, this means taking a slightly different route, as it had previously utilized the likes of NVIDIA's Tegra 3 on its platform, but it also doesn't surprise us given TI's promise of "stunning digital audio" and "feature-rich vehicle interfaces" thanks to its "multimedia applications unit and a highly integrated radio and car control unit."